Miss Hosting is Sweden’s fastest growing Web Hosting company. In less than 26 months we have acquired more than 30 000 customers. We are a young company with a lot of opportunities worldwide. Now we are looking for an agent to help us establish on the Bulgarian market. You will be responsible for maintaining and enhancing the image and the reputation of Miss Hosting and identify new opportunities in Bulgaria. You will actively discover new prospects and opportunities. The communication will be handled mostly by telephone but also through personal meetings and emails. You will also be responsible for any inbound customer inquiries in Bulgaria. At Miss Hosting we value if you have a passion for what you are doing and we think having fun is an essential part of a job. We consider it to be more important who you are as a person than degrees and certificates. It is crucial that you can handle all different kind of situations; negative as positive ones- and always goes through situations with a positive mind set. We are looking for an independent professional who is keen to obtain a lot of responsibilities and eager to lead the mission to conquer the Bulgarian market. • Chance to influence; we are an open-minded company. We are always willing to listen to creative ideas for improvement. Are you interested in the open vacancy? Miss Hosting is Sweden’s fastest growing Web Hosting company. In less than 26 months we have acquired more than 30 000 customers. We are a young company with a lot of opportunities worldwide. 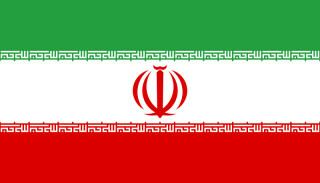 Now we are looking for an agent to help us establish on the Iranian market. You will be responsible for maintaining and enhancing the image and the reputation of Miss Hosting and identify new opportunities in Iran. You will actively discover new prospects and opportunities. The communication will be handled mostly by telephone but also through personal meetings and emails. You will also be responsible for any inbound customer inquiries in Iran. At Miss Hosting we value if you have a passion for what you are doing and we think having fun is an essential part of a job. We consider it to be more important who you are as a person than degrees and certificates. It is crucial that you can handle all different kind of situations; negative as positive ones- and always goes through situations with a positive mind set. We are looking for an independent professional who is keen to obtain a lot of responsibilities and eager to lead the mission to conquer the Iranian market. Miss Hosting is Sweden’s fastest growing Web Hosting company. In less than 26 months we have acquired more than 30 000 customers. We are a young company with a lot of opportunities worldwide. Now we are looking for an agent to help us establish on the Slovakian market. You will be responsible for maintaining and enhancing the image and the reputation of Miss Hosting and identify new opportunities in Slovakia. You will actively discover new prospects and opportunities. The communication will be handled mostly by telephone but also through personal meetings and emails. You will also be responsible for any inbound customer inquiries in Slovakia. At Miss Hosting we value if you have a passion for what you are doing and we think having fun is an essential part of a job. We consider it to be more important who you are as a person than degrees and certificates. It is crucial that you can handle all different kind of situations; negative as positive ones- and always goes through situations with a positive mind set. We are looking for an independent professional who is keen to obtain a lot of responsibilities and eager to lead the mission to conquer the Slovakian market. 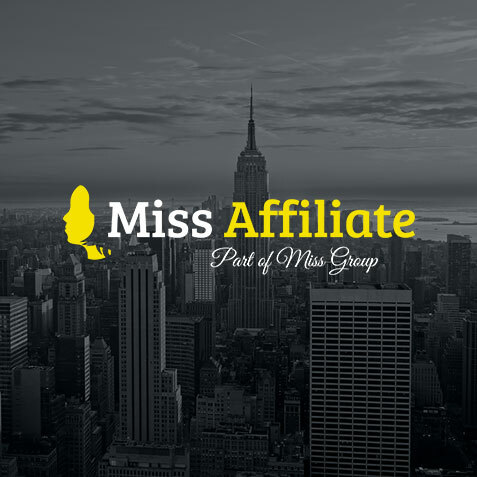 Miss Hosting is Sweden’s fastest growing Web Hosting company. In less than 26 months we have acquired more than 30 000 customers. We are a young company with a lot of opportunities worldwide. Now we are looking for an agent to help us establish on the Argentine market. You will be responsible for maintaining and enhancing the image and the reputation of Miss Hosting and identify new opportunities in Argentina. You will actively discover new prospects and opportunities. The communication will be handled mostly by telephone but also through personal meetings and emails. You will also be responsible for any inbound customer inquiries in Argentina. At Miss Hosting we value if you have a passion for what you are doing and we think having fun is an essential part of a job. We consider it to be more important who you are as a person than degrees and certificates. It is crucial that you can handle all different kind of situations; negative as positive ones- and always goes through situations with a positive mind set. We are looking for an independent professional who is keen to obtain a lot of responsibilities and eager to lead the mission to conquer the Argentine market. You will be responsible for maintaining and enhancing the image and the reputation of Miss Hosting and identify new opportunities in Hungary. You will actively discover new prospects and opportunities. The communication will be handled mostly by telephone but also through personal meetings and emails. You will also be responsible for any inbound customer inquiries in Hungary. At Miss Hosting we value if you have a passion for what you are doing and we think having fun is an essential part of a job. We consider it to be more important who you are as a person than degrees and certificates. It is crucial that you can handle all different kind of situations; negative as positive ones- and always goes through situations with a positive mind set. We are looking for an independent professional who is keen to obtain a lot of responsibilities and eager to lead the mission to conquer the Hungarian market. We’re hiring in the Czech Republic! Miss Hosting is Sweden’s fastest growing Web Hosting company. In less than 26 months we have acquired more than 30 000 customers. We are a young company with a lot of opportunities worldwide. Now we are looking for an agent to help us establish on the Czech market. You will be responsible for maintaining and enhancing the image and the reputation of Miss Hosting and identify new opportunities in the Czech Republic. You will actively discover new prospects and opportunities. The communication will be handled mostly by telephone but also through personal meetings and emails. 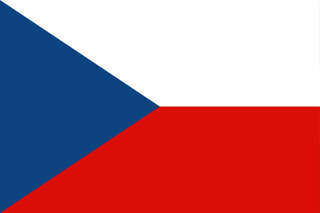 You will also be responsible for any inbound customer inquiries in the Czech Republic. At Miss Hosting we value if you have a passion for what you are doing and we think having fun is an essential part of a job. We consider it to be more important who you are as a person than degrees and certificates. It is crucial that you can handle all different kind of situations; negative as positive ones- and always goes through situations with a positive mind set. We are looking for an independent professional who is keen to obtain a lot of responsibilities and eager to lead the mission to conquer the Czech market. Miss Hosting is Sweden’s fastest growing Web Hosting company. In less than 26 months we have acquired more than 30 000 customers. We are a young company with a lot of opportunities worldwide. Now we are looking for an agent to help us establish on the Finnish market. You will be responsible for maintaining and enhancing the image and the reputation of Miss Hosting and identify new opportunities in Finland. You will actively discover new prospects and opportunities. The communication will be handled mostly by telephone but also through personal meetings and emails. 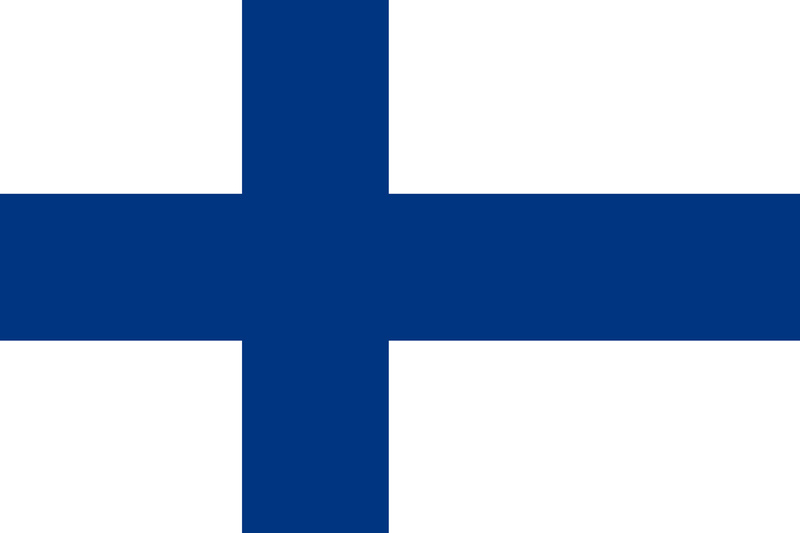 You will also be responsible for any inbound customer inquiries in Finland. At Miss Hosting we value if you have a passion for what you are doing and we think having fun is an essential part of a job. We consider it to be more important who you are as a person than degrees and certificates. It is crucial that you can handle all different kind of situations; negative as positive ones- and always goes through situations with a positive mind set. We are looking for an independent professional who is keen to obtain a lot of responsibilities and eager to lead the mission to conquer the Finish market. Miss Hosting is Sweden’s fastest growing Web Hosting company. In less than 26 months we have acquired more than 30 000 customers. We are a young company with a lot of opportunities worldwide. Now we are looking for an agent to help us establish on the Romanian market. You will be responsible for maintaining and enhancing the image and the reputation of Miss Hosting and identify new opportunities in Romania. You will actively discover new prospects and opportunities. The communication will be handled mostly by telephone but also through personal meetings and emails. You will also be responsible for any inbound customer inquiries in Romania. At Miss Hosting we value if you have a passion for what you are doing and we think having fun is an essential part of a job. We consider it to be more important who you are as a person than degrees and certificates. It is crucial that you can handle all different kind of situations; negative as positive ones- and always goes through situations with a positive mind set. We are looking for an independent professional who is keen to obtain a lot of responsibilities and eager to lead the mission to conquer the Romanian market.